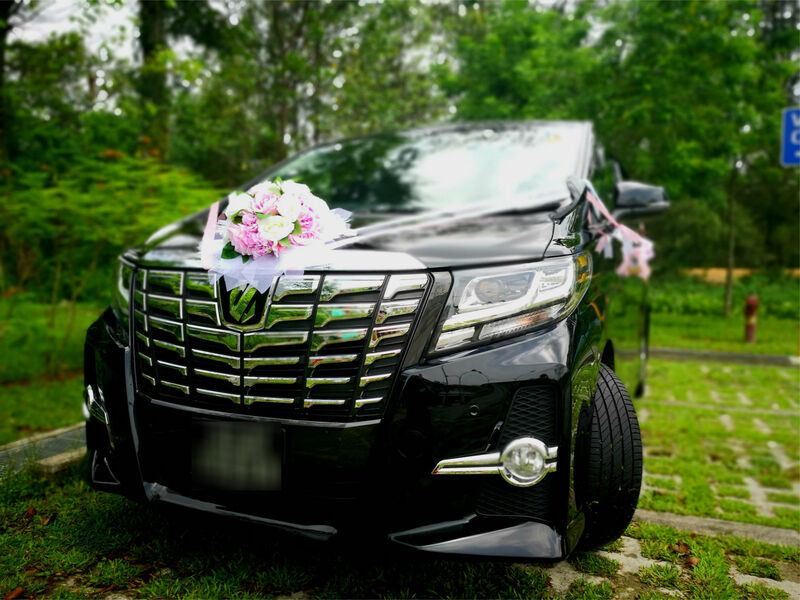 We also provide customised sight-seeing trips that suit your busy schedule to various attractions in Singapore. 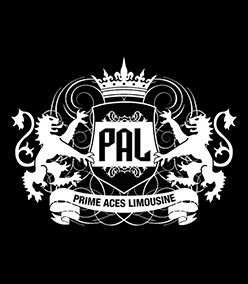 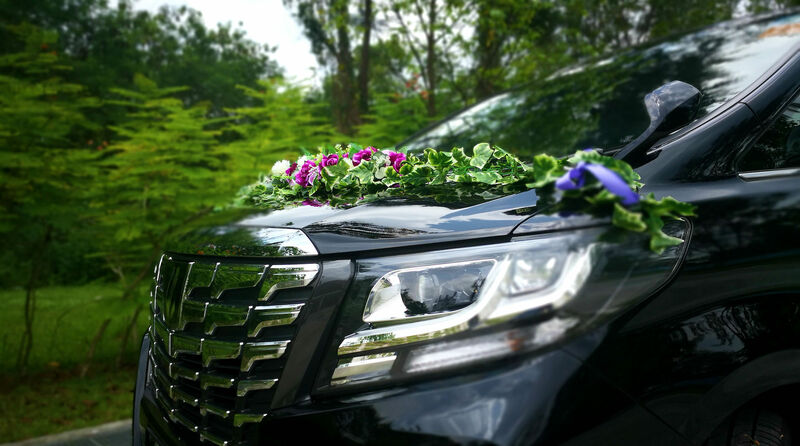 With our friendly experienced team of professional chauffeurs together with well maintained fleet of vehicles, you can be rest assured a comfortable and luxurious ride. 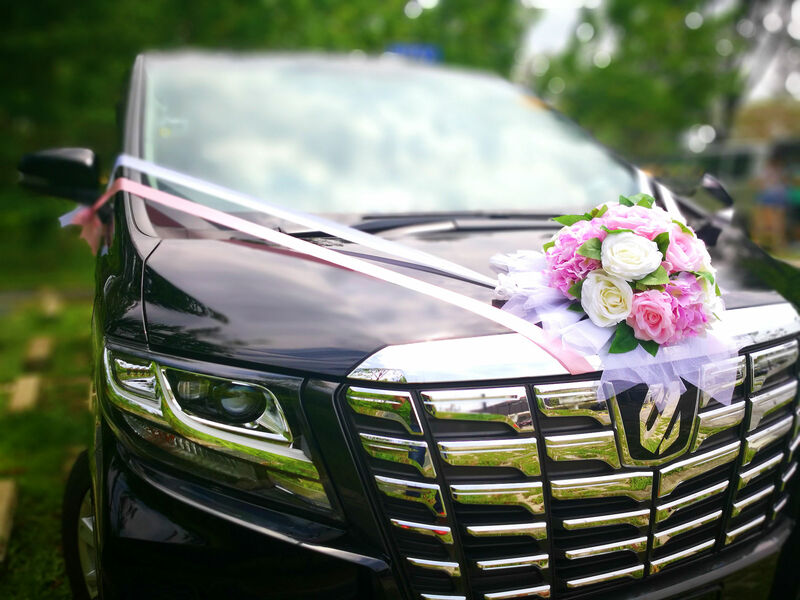 Our wedding limousines services all comes with Chauffeur Driven. 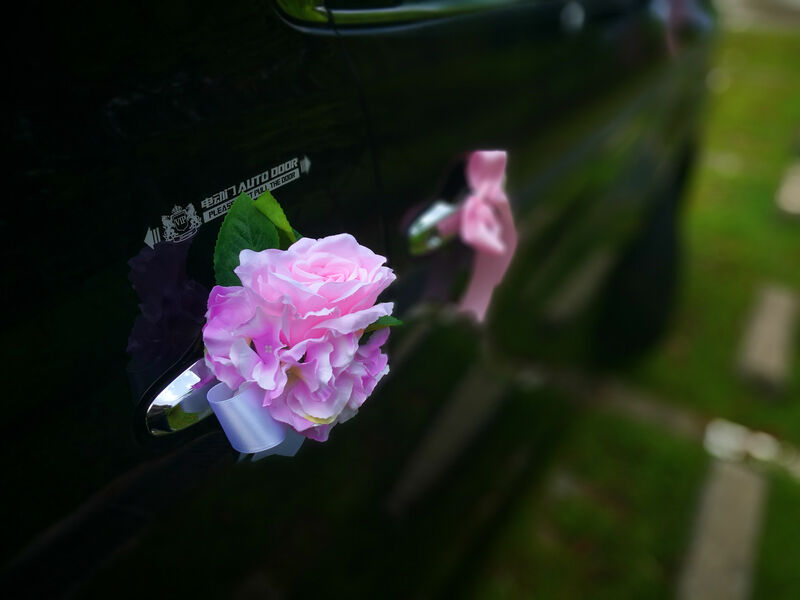 For the finishing touch, you can also transform the look of your ride with optional floral decoration. 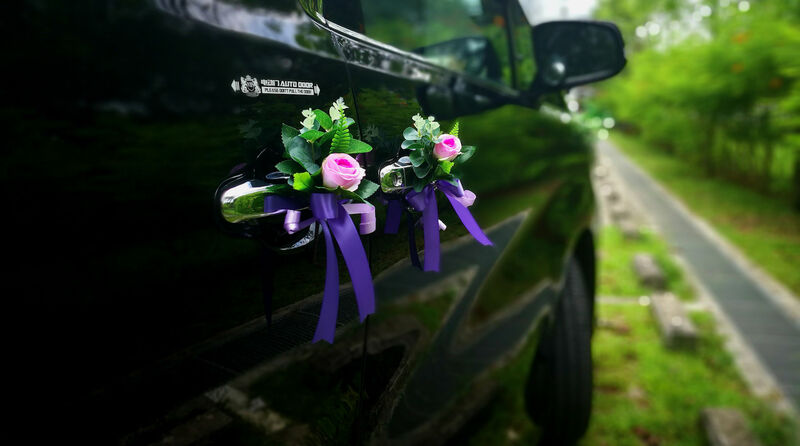 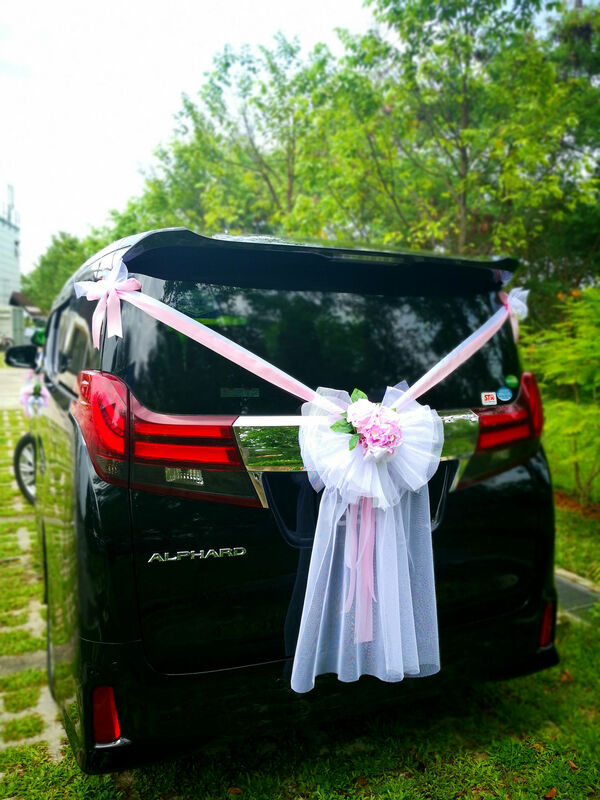 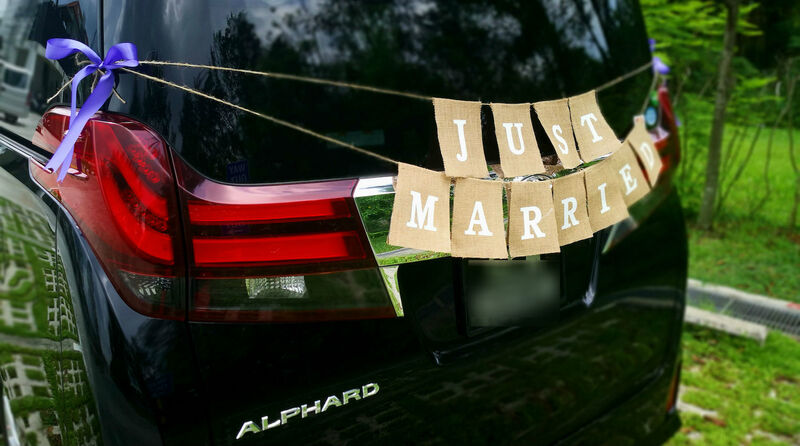 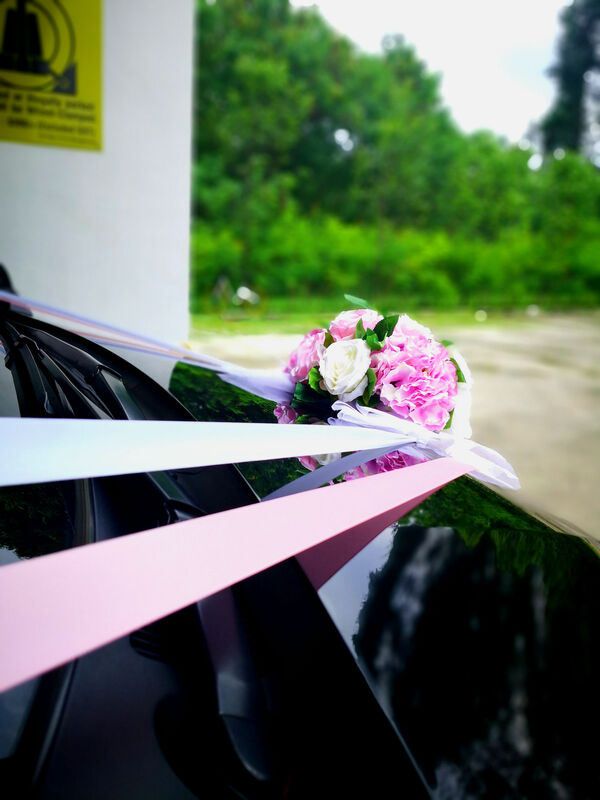 Couples have the option to decorate the wedding car to their ideal floral Design.